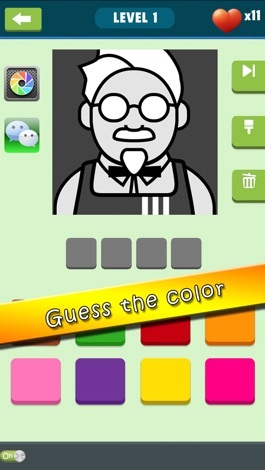 Not another logo quiz...its a Color Guessing Game! 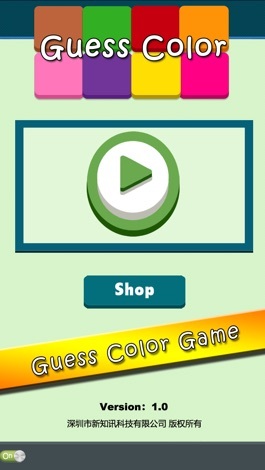 Can you GUESS THE COLOR? Enjoy Harlequin novel and comic! !